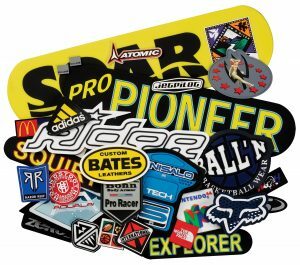 PacificEmblem.com will be showing at MAGIC – Booth 66807. Stop by for a FREE sample kit and make sure to check out all the specialty patch processes we offer. 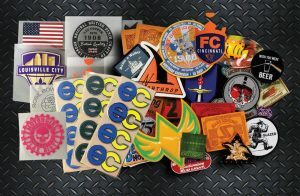 From LaserCUT, Soft PVC/Rubber, 2D Silicone Transfers, Lenticular, Woven, Reflective, Glow and more, we are the quiet FORCE in Custom Patches and Emblems for over 30 years. 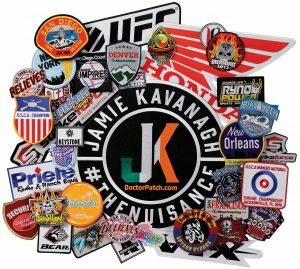 100 piece mininums for Embroidered Patches, 250 for other processes. FAST TURN TIMES…up to 100,000 pcs in 4 weeks! Also, make sure to ask about our FAST TRACK, TRULY CUSTOM Headwear program from 0-Finished in 45 days made from scratch! Pretty Impressive program. See you at MAGIC, August 13-16th, 2017! Next PostSEMA Show 2015 was a huge success!